STOP PRESS: Don't miss the Ancillary Revenue Merchandising Conference taking place in the same venue following the workshop. To be able to deliver for customers is an ongoing challenge. So, the objective of this complimentary afternoon workshop is to share solutions that will enable you to deliver your customers a first class ancillary experience - be it using NDC, which after years of discussion and development is starting to gain traction, or using a range of techniques to engage with your customers with new ancillary products. In addition, we'll be sharing how understanding the payment process can dramatically increase your conversion of online airline and travel sales. Don’t miss this opportunity to hear from industry and product experts on how you can practically deliver more sales and better products to your customers. Scroll down to see the agenda and register now while places remain in this event. enganging & delivering for customers! NDC Update: Will this help you engage and deliver for your customers? 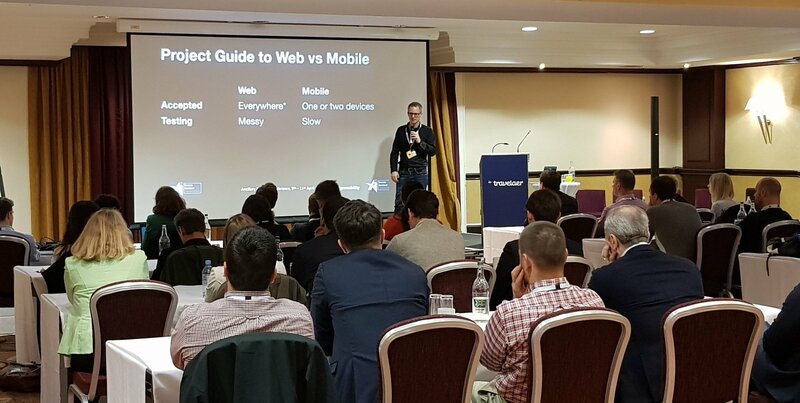 The Mobile Ancillaries Playbook: Ground transport & beyond - how to surprise & delight your customers! The theme for the 13th Ancillary Merchandising Conference (AMC) is Engage, Experience and Execute - are we getting it right for customers? Ancillaries and Merchandising are challenged in different ways depending on the channel. So getting a customer experience that allows customers to easily and consistently buy a range of products and services is central to this year's event. To find out more and see the complete conference agenda, click here. Stop Press: You can register free-of-charge just for this networking cocktail by registering below. Participation allows you to network with the attendees of the Ancillary Merchandising Conference. Event Overview: Business gets done face-to-face! So, to encourage business with the airline & travel industry, Airline Information invites you to the Welcome Reception of the 13th Annual Ancillary Merchandising Conference. It's taking place from 6:00 - 8:00pm at the Holiday Inn Kensington High Street in London following the complimentary NDC & Personalisation Workshop. Registration is free-of-charge and open to anyone working in or with the Airline & Travel Industry. 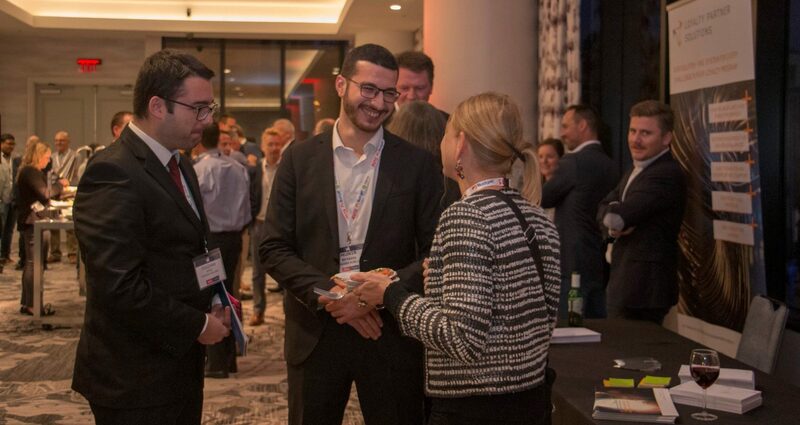 Participation will offer great networking with a broad range of attendees from airlines and travel-related companies from around the globe who will be participating in the NDC Workshop and the Ancillary Merchandising Conference. Register now free-of-charge to secure your place in this event! Our preferred group rate of £130 including VAT and Breakfast MAY now available. If not, please call the hotel directly and request the rate for the Ancillary Merchandising Conference. To book, click on the "Book Now" button above.